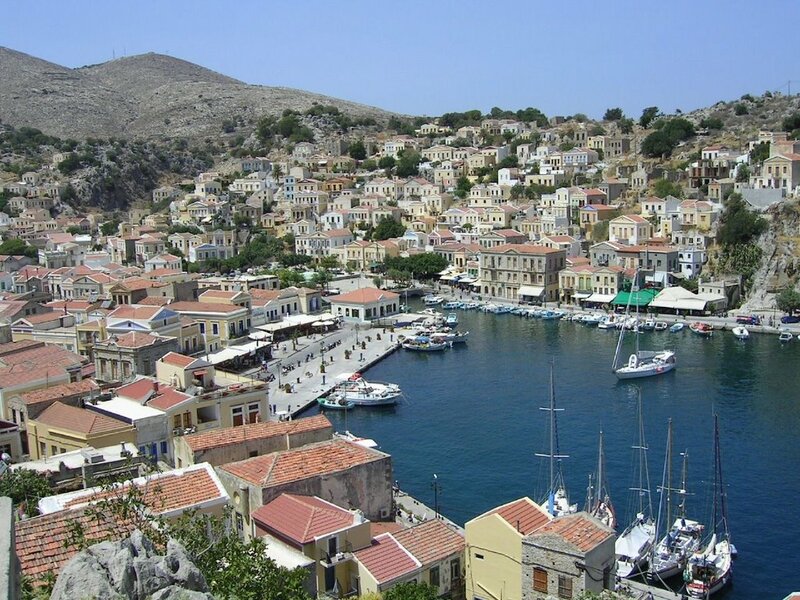 Main attractions of Symi Island, the most beautiful port city of Greece. 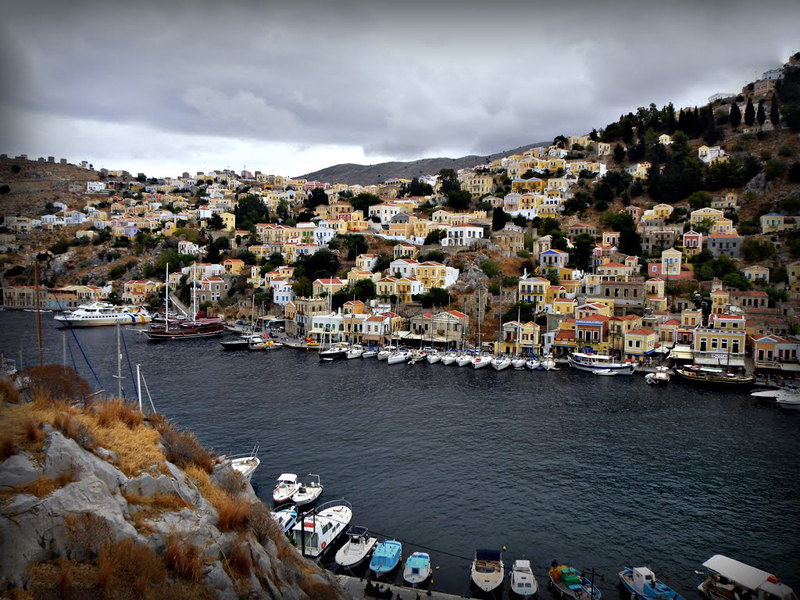 Symi is a small island from the island of the Dodecanese. 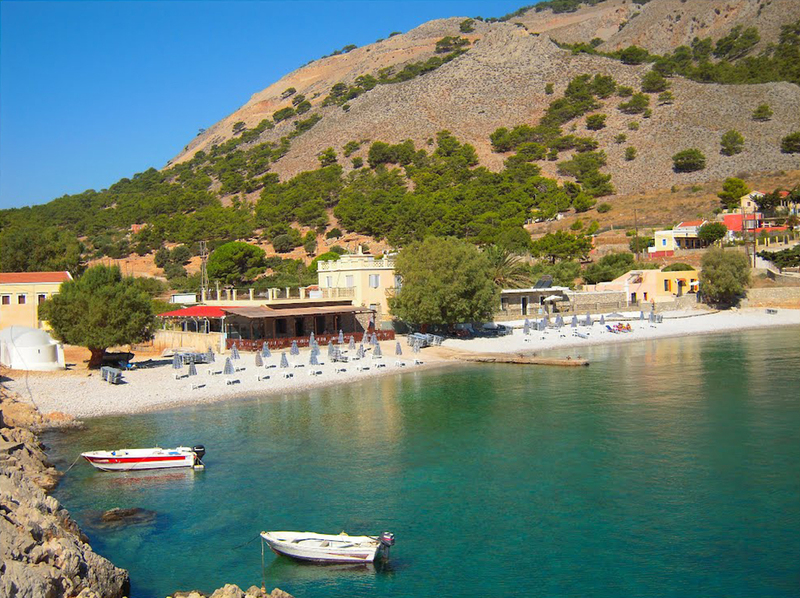 It is 9 km from the Turkish coast and 1 hour by ferry from attractions of Rhodes. 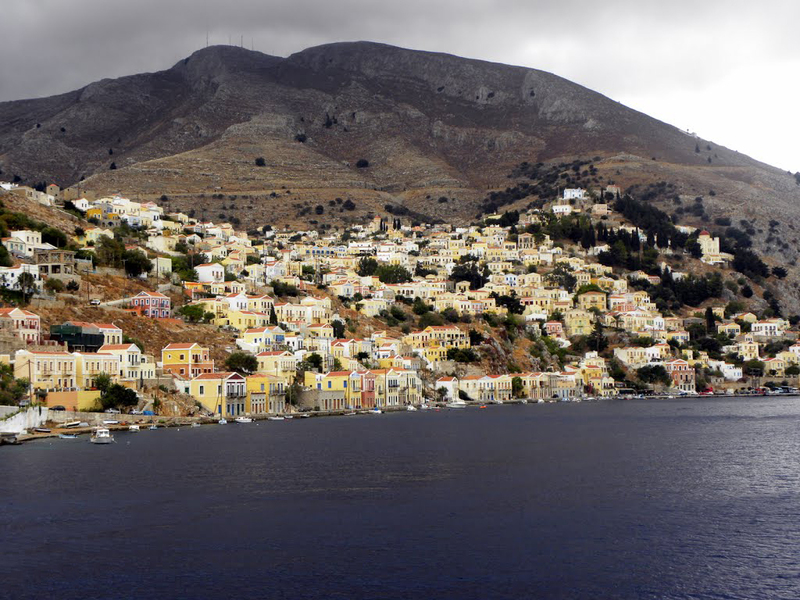 The main city and capital of the island is the Symi of the same name, which is divided into two parts - the port of Gialos and the village of Chorios. The houses of the island are built in neoclassical, Venetian style. Today most houses have been restored. At the entrance of the harbor there is an old tower built in 1881. Nearby are the cathedral and the Maritime Museum. At 3 km southwest is the Archangel Michael church built by the Knights of the Yoanites. 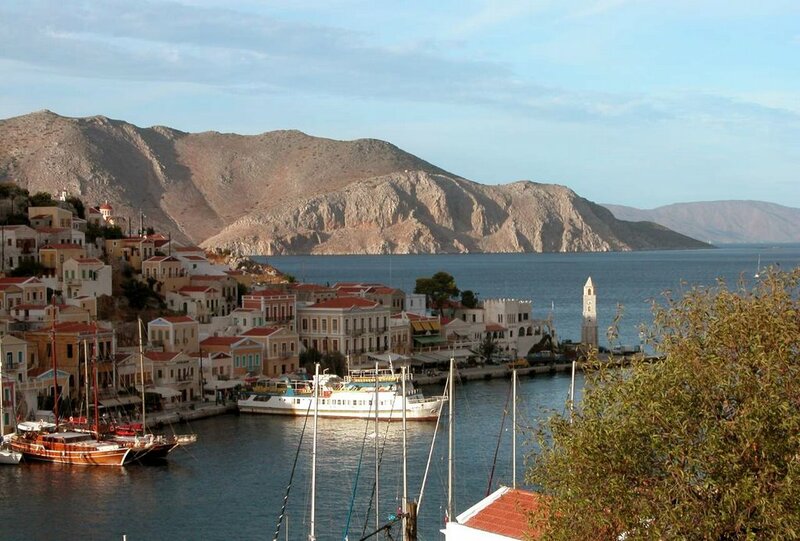 Among the most popular beaches of Symi are Nos, Pedi, Emporios and Panormitis. Some of the beaches are covered with fine smooth pebbles, others with sand. The main beaches are in the eastern part and are served by water taxis. Inside, the island is hilly and dry. 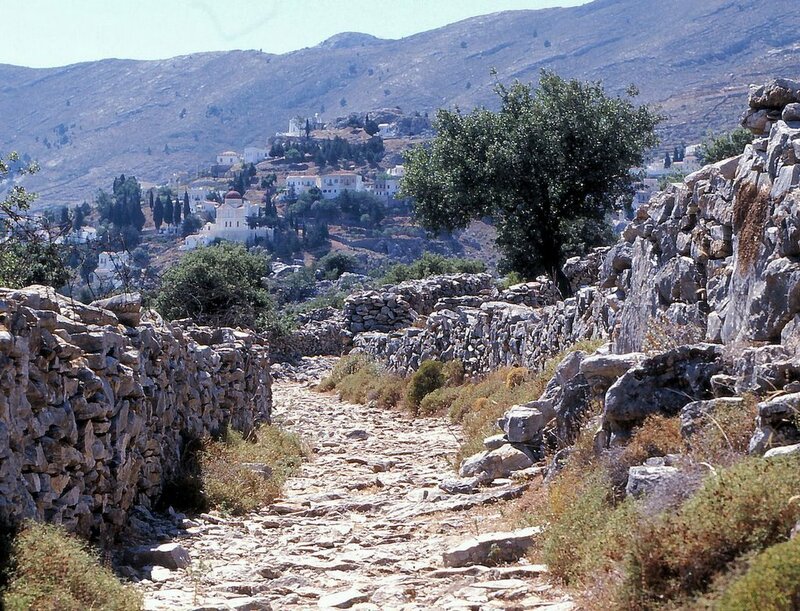 Roads are roaming among rocks and rocks. Temperatures here are up to 40 °. 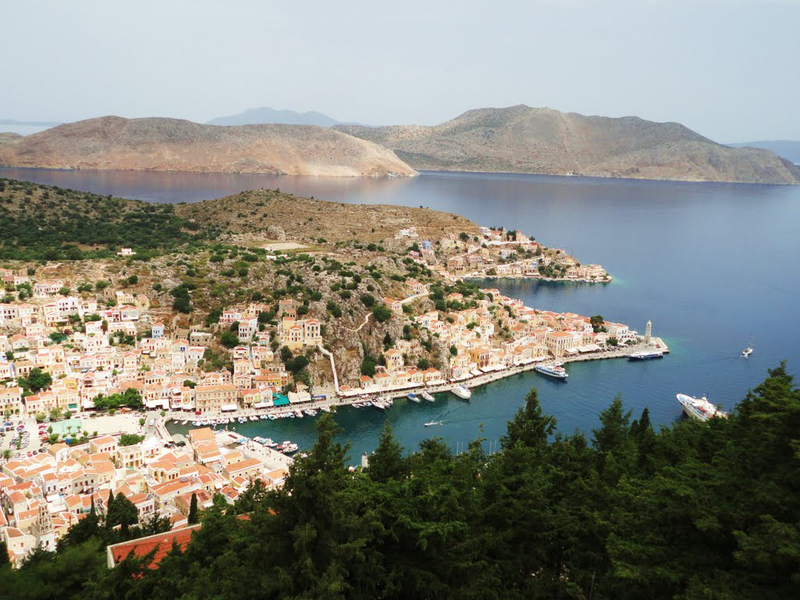 Some visitors are discouraged by the lack of sandy beaches and rarely risk strolling through Symi's picturesque interior of scarred rocks, pines and cypresses. 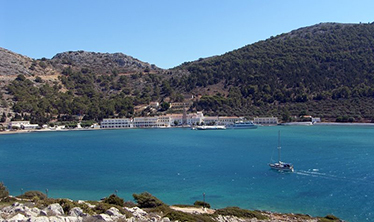 By the coast, with its dramatic steep rocks and bays, it is best to take a boat or walk along a pleasant route. 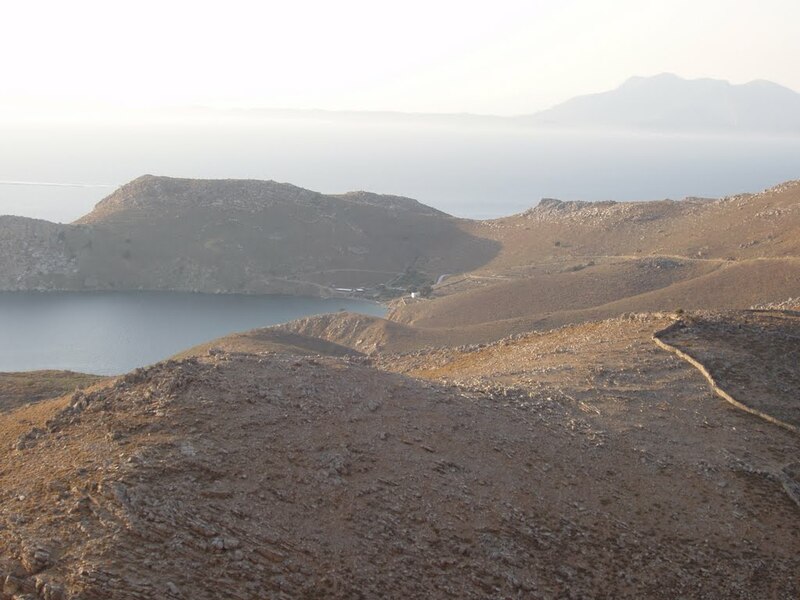 Extremely picturesque island, a paradise for photographers, frozen in the timelessness between the past and the present. 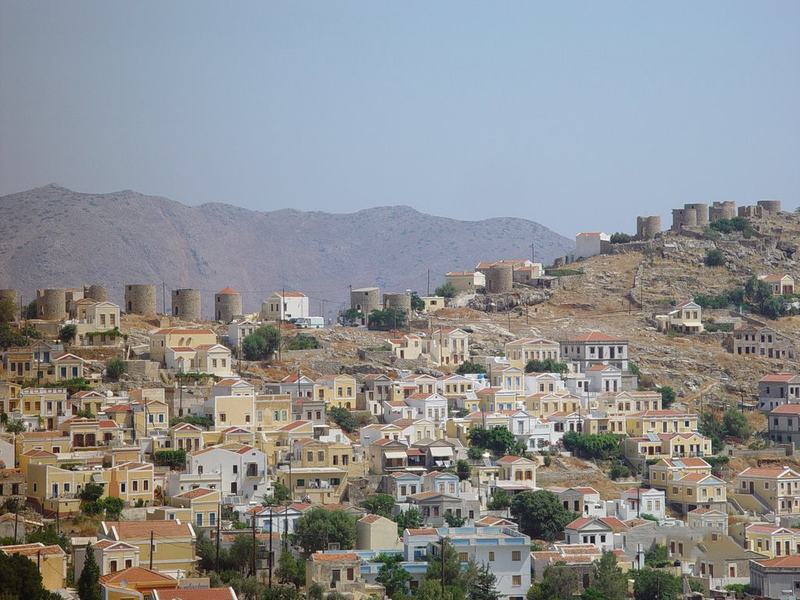 It is well-known with the historical monastery of Archangel Michael - Panormitis, widely known for its miraculous icon. 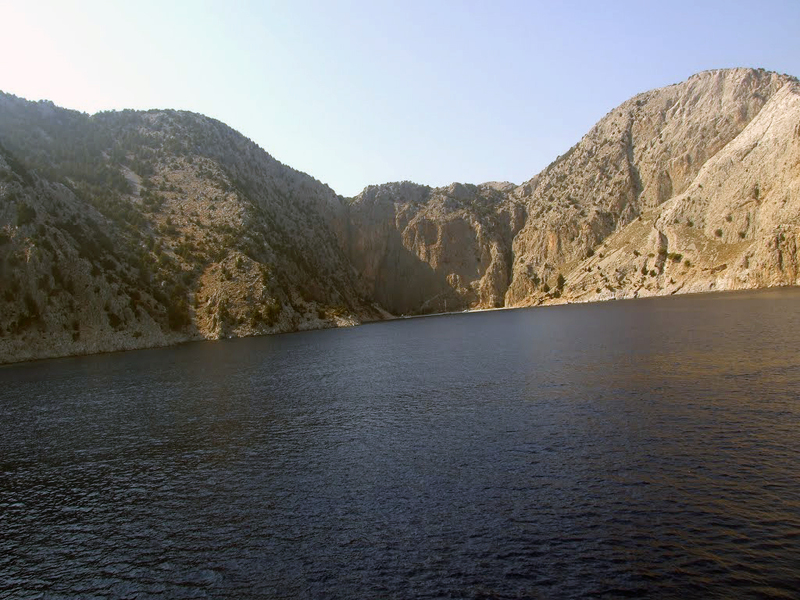 Besides the cove with the monastery and another 2-3 to some of which are reached only by sea, there is a village - Symi , stretching around a heavily cut bay. The island is rocky, anhydrous, and is usually very hot, so under each awning there are fans, and Rhododians are avoiding it during the summer months. Because of the relief and the limited place, the cottages are hanging one above the other over the slopes. There is a steep road where small buses and several taxis are winding, all the way down the stairs. In the past, the fast wooden fishing boats built by local craftsmen were well known. Its inhabitants are renowned for their workmanship and practicality. Many men become captains, highly respected in the past profession, get rich and build large houses, which ones are better and showcase. Around World War II, people are getting poorer and massively emigrating. The hosts are known for the cleanliness and neatness of their home. From the old windows through the lace of curtains, she stares shyly at the soul of a skilful woman. The streets are sometimes so narrow that if you shoot, you can not catch the whole building in the frame. On the anhydrous rocky land, plants are hard to grow, yet flowers are seen from each courtyard, and shrubs, cacti and succulents are fed by rocks and stone walls. A completely new and maintained building is worthy of old ruins. The coastal alley is full of tourists around expensive shops, taverns, cafes in the summer, and quiet, quiet and lively summer heat is on the high cobbled streets. The island is full of opposites, and everyone can find something from what they are looking for. Mirror image and scale model of the whole of Greece.